Dragon Ball Z | The Reviewers Unite! In my effort to try and get back into the swing of things before Live Free or NekoCon, I’ve pulled out this post I started on over a year ago and am presenting it here; mostly so that the absurd amount of money I spent on this crap didn’t go entirely to waste. The reason why this one didn’t go up despite me finishing most of it is that I always set these up to be the last one of my convention recaps but I always write them first. When I get back, it’s just easier for me to get the table ready, get the lights, and go through all this stuff right then and there instead of postponing it and hoping I’ll ever be in a better mood to get it done. Also, I do want to point out that one of the manga I bought has a hate symbol on it that I have “tastefully” edited out, so just be aware of that before we go any further. And with that, everything going forward (excluding a brief wrap up at the end) was more or less written a year ago, so enjoy! This entry was posted in NekoCon Diaries and tagged anime, Case Closed, Dragon Ball Z, Halo, NekoCon, Pokemon, rick and morty, sailor moon, Zelda on October 28, 2018 by Matt Vetrano. We’re finally back with a review of the second movie in the Dragon Ball revival franchise! With the success of Battle of Gods more or less leading to a Dragon Ball renaissance (I bet Toriyamas’s getting some SERIOUS Zeni out of this), they decided to make one more movie to set us up for the release of Dragon Ball Super! Well… at least they did it that way in Japan. SERIOUSLY FUNIMATION!? No word on Dragon Ball Super in the US yet? Well at least the released the second movie here, but it is any good? 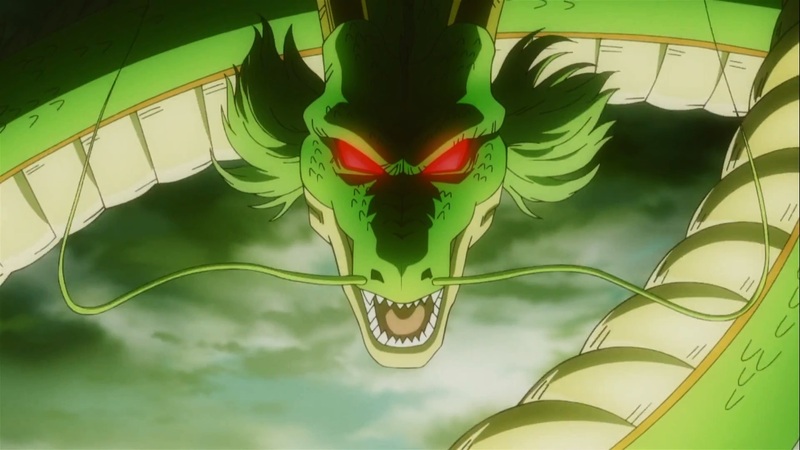 Does going back to the DBZ well to drag this villain out of retirement end up making a fun throwback to the glory days of this mighty series, or a self-satisfied victory lap for the endless mountains of cash Toei is about to rake in with their number one franchise back? Let’s find out!! 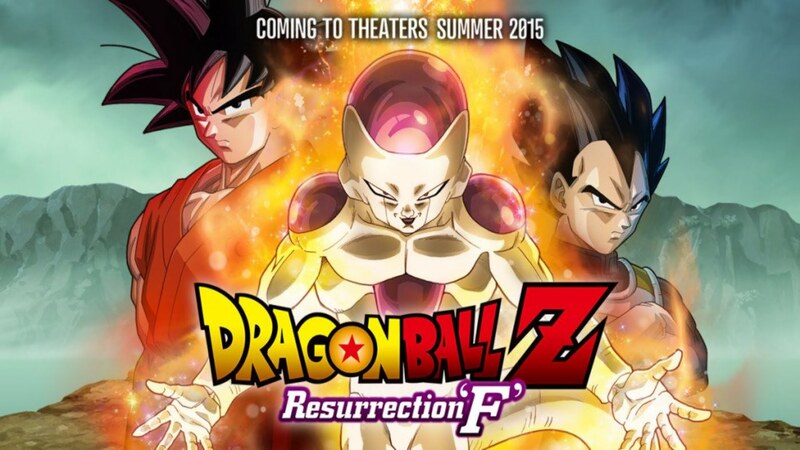 The movie begins with the remnants of Frieza’s (or was it his Dad’s?) intergalactic empire trying to maintain their stranglehold on the galaxy. Without any of their former leaders however, things are beginning to look grim as their forces continue to dwindle and the people they attempt to enslave are more and more successful in their organized resistance. Some little blue mother fucker (Sorbet because why the hell not) is now the leader and has finally decided that the only way to restore the empire to its former glory is to bring Frieza back to life. How you may ask? With Dragon Balls of course!! This entry was posted in Super Recaps and tagged Akira Toriyama, Bulma, Dragon Ball Z, Frieza, Gohan, Goku, Jaco, Krillin, Lord Beerus, Master Roshi, Piccolo, Tien, Toei, Vegeta, Videl, Whis on August 17, 2015 by Matt Vetrano.